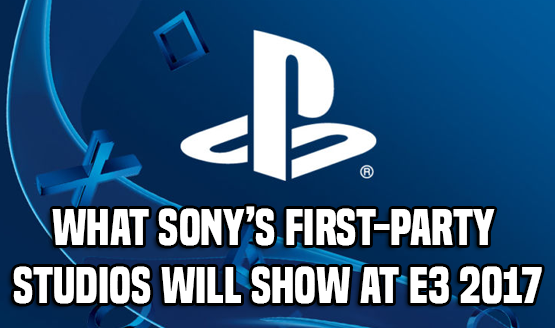 With the Electronic Entertainment Expo (E3) right around the corner, we here at PlayStation LifeStyle are excited to check up on the new games, and of course, the megaton game reveals. While we can’t say for sure which game will be revealed at the event’s multitude of press conferences, we do know what we want to see. Hit play in the video above to see the top 10 games we think will steal the show at E3 2017 if ever they’re announced! Note that some of these titles are a long way off from being announced, but hey, that’s why we think they’d steal the show if they were. (Editor’s Note: Far Cry 5 was unannounced and unconfirmed publicly when we did the video, hence its inclusion). Agree with our top 10? What game announcements would steal the show for you? Share them in the comments and yep, other platforms’ games do count. For everything PlayStation this E3 2017, make sure to check back regularly here on PlayStation LifeStyle. Not only will we cover every news conference (even the competition’s), but our ground team will be hitting the floor hard to check every game to give you our unbiased and honest opinion.